So as you may have guessed based on the title of my blog, I enjoy French food. All it took was a trip to Paris, and I am now forever in love with French baked goods. Croissants, baguettes, and many many more items. 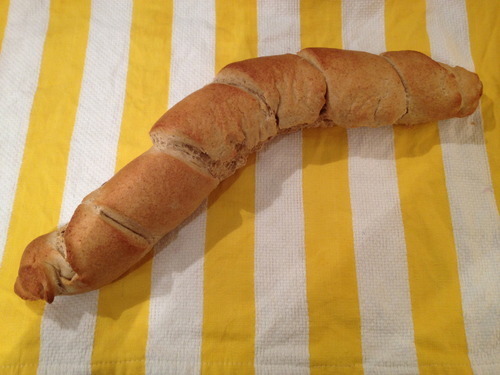 And yet, it has taken me until now to make my own French baguette. But now that I have done it, I plan to keep trying different recipes and learning all of the different variations. This one, has to be one of the easiest versions. And I definitely recommend it if you want some fresh bread to go along with dinner (we ended up turning some of it into garlic bread). 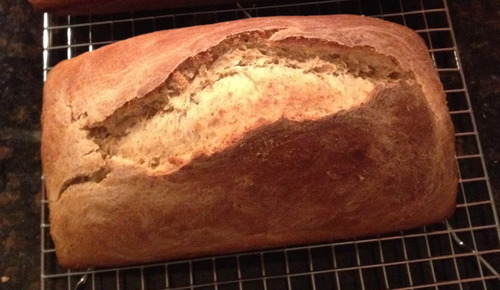 One of the most satisfying things to bake is always bread (at least for me). Dave was actually the one to request a rosemary bread, but I was more than happy to try one out. And I’m so glad I did, this was delicious and made a great addition to all of the soups I’ve been making lately. 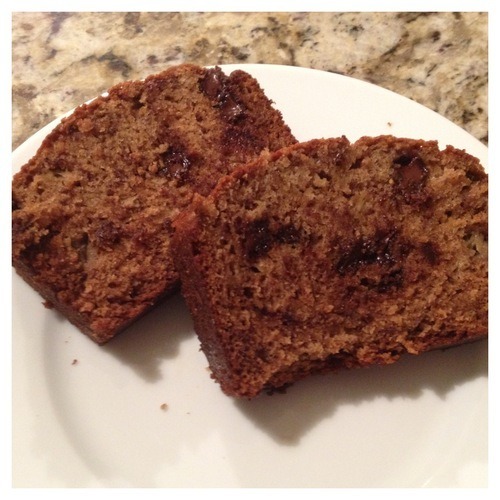 If there is something that I have made most in my baking career, it is definitely banana bread. While yes I do love it, that is not why I end up making it all the time. Really, it comes down to the fact that I hate wasting food. And nine times out of ten, I (or my roommates in the past) do not get through all of the bananas before they go brown. My solution is to freeze them until I have enough to make banana bread (3-4). 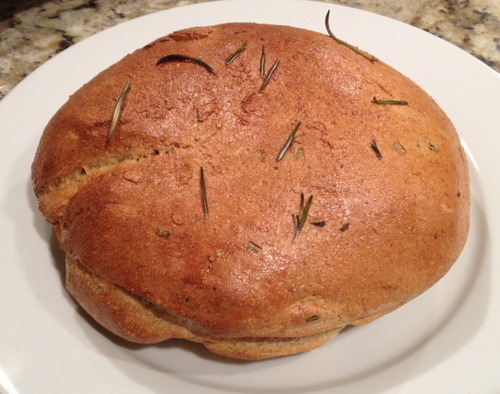 Growing up, I remember lots of homemade breads. There were some made by hand, then there was that time when my dad tried out a bread machine. But at some point, my mom got diagnosed with celiac disease and most of the homemade carbs had to stop. After being deprived for years of that amazing smell of bread rising and then baking, I have brought back one of my favorites-whole wheat orange bread. You could say I am a little obsessed. I give it as a house warming gift, I’ve given it as a get well gift, and really I just look for any excuse to make it. The bread has just enough sweet that all you need to do is toast it and spread a little butter on top. 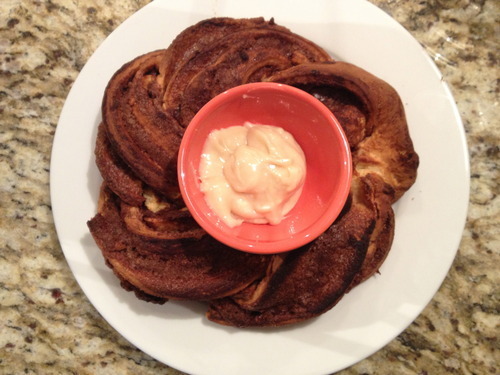 It’s perfect with a big cup of coffee or a smoothie in the morning before work.